Piano lessons are available in 30, 45, or 60 minute weekly lessons. Program also includes two 60 minute group classes per month: music theory fundamentals and performance workshops. Plus one formal recital per semester. 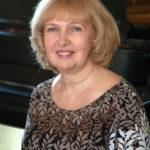 Lyudmila Lebedintseva has been a piano teacher at the Rochester Conservatory since September, 2001. She has a BA from Russian University in piano and music theory. Before moving to the United States in 1995, she taught for 18 years in Music College in Russia, where she was also the accompanist for the Vocal Department. 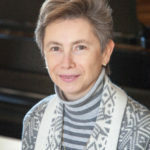 Mrs. Lebedintseva also taught piano at the Southfield Center for the Arts from 1998-2003. Mrs. Lebedintseva has a tremendous heart and cares about each of her students beyond their lessons, always asking about their current activities. She believes in educating her students thoroughly, helping them understand music theory and to have fun playing the piano. She is comfortable with all ages and levels of students and enjoys teaching Classical, Jazz and Pop music. Tatyana Richmond has been a piano teacher at the Rochester Conservatory since February, 2002. She has a BA and MM in Piano and Organ from Russian University. She taught theory, harmony, and piano at Russian Music College for 22 years. She was the Concert Master (accompanist) of the Ballet and Orchestra. Mrs. Richmond was also a Pedagogical College teacher of music and a student advisor. She was also Concert Master and Soloist for Opera House in Russia. Mrs. Richmond is currently a Church Organist. She has an amazing grasp of piano technique and can very quickly identify a student’s weakness and help them improve. She prepares her students to extremely high levels of performance, and also helps them to understand musical styles, forms and ideas. She enjoys Classical and Jazz music the best. 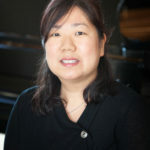 Won Shin has been a teacher at the Rochester Conservatory since June, 2008. She has a BM in Piano Performance from University of Michigan and a MM from Oakland University. Ms. Shin has been teaching professionally since 1997 and is comfortable with ages 4 to adult. She is fluent in Classical, Pop, Jazz, and Gospel music styles. She has also been a Church Pianist since 2004 and has performed locally with the Pontiac Symphony. She strives to teach her students music that they will enjoy for the rest of their lives. Ms. Shin is a very flexible teacher and is able to adapt the lessons to obtain the greatest benefit for her students. 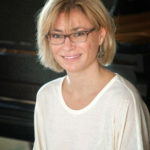 Ania Sorokhtei has been a piano teacher at the Rochester Conservatory since March, 2001. She has a MM in Piano Performance from Ukrainian State Conservatory. She has been teaching professionally since 1995. 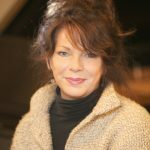 She has performed numerous times with the Livonia Symphony Orchestra, the Detroit Institute of Arts and Madonna University, and many, many local recitals. Ms. Sorokhtei has a warm and nurturing style of teaching and is very engaging and comfortable with students of all ages and abilities. She is a very dedicated and hard working piano instructor and much loved by her students. 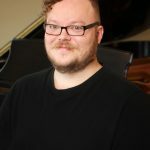 Jacob Wilkins began music lessons at age 1 (Musikgarten classes) and never stopped! He began classical piano training at age 5, tenor saxophone at age 10, and bass guitar at age 12. During high school, Mr. Wilkins worked at Rochester Conservatory as an apprentice teacher and theory class assistant. After graduating from the International Academy HS in Bloomfield Hills, he received the prestigious Medallion Scholarship from Western Michigan University (0nly 20 are awarded per year) which is a full tuition and expenses scholarship. He studied classical piano at WMU and while there earned 4th place in the Chopin competition, the only undergraduate to place that year, as a freshman. While at WMU Jacob was the sound engineer for Gold Company, the university’s renowned vocal jazz ensemble. 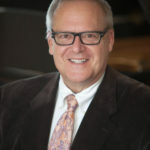 Mr. Wilkins has a long list of sound engineering credits, including the American Choral Directors Association convention in Chicago, the International Choral Olympics, Choralies Festival in Vaison-la-Romaine, France, and numerous jazz artists including George Clinton, New York Voices, Janice Siegal from Manhattan Transfer, Victor Wooten and Sinbad. He’s happy to be back on the east side of the state as of July 2018 and teaching piano again at the Rochester Conservatory! 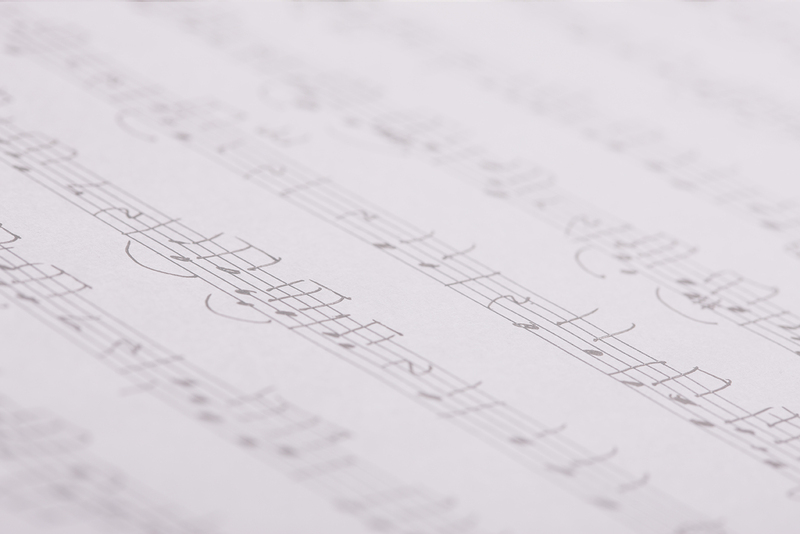 In Mr. Wilkins you will find a thoughtful, intelligent, and patient teacher who is eager to help his students reach their full musical potential. 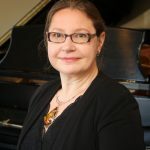 Joining the Rochester Conservatory Faculty, in January 2017, Cynthia Pavelek is certainly not new to teaching piano. She has been teaching children, teens and adult students since 1978. She studied piano at Oakland University and Western Michigan University. Besides teaching, Mrs. Pavelek has been busy performing as a pianist/accompanist/entertainer for the past 4 decades. She has accompanied opera singers, solo/ensemble students and performed with an 18-piece orchestra. She has performed as the pianist/music director for several musicals at Meadowbrook Theatre, Cranbrook School’s Spring Musical and the JET in Bloomfield Hills. For the past 10 years she has also enjoyed great success with her musical duo Girls Night Out…performing pop, rock, jazz, standards and more…all over Michigan, in a variety of venues, from the MGM Casino, upscale restaurants to private homes. Mrs. Pavelek excels at meeting her students where they are and will help them develop their strengths and skills while encouraging each student to shine their light. 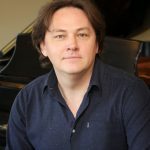 Igor Korokhov has been teaching piano since 1995 and joined the Rochester Conservatory faculty in August 2018. He received his degree as Concert Performer and Accompanist from Turkmenistan National Conservatory in Ashkhabad, Turkmenistan and has taught piano lessons to ages 6 – adult in Turkmenistan, Russia, and now America. In addition to teaching, Mr. Korokhov is also a composer and arranger, composing in many different styles and genres for presentations, video games, animated movies, commercials, etc. Mr. Korokhov is also an accomplished jazz pianist and accompanist for various ensembles, including the State Jazz Symphony Orchestra in Turkmenistan, various vocal ensembles and jazz bands in Detroit. As a piano teacher, Mr. Korokhov is patient, enthusiastic, and friendly. He is proficient in a wide range of musical styles, sight reading and improvisation. 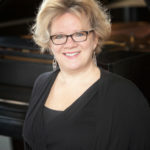 Camelia Rosvold is a classically trained musician who started teaching piano in 1997 and joined the Rochester Conservatory faculty in August 2017. Mrs. Rosvold received a Bachelor of Theology and Arts from Al.I. Cuza University of Iassy, Romania. 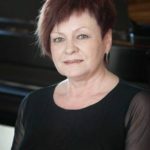 She also studied advanced piano classes at the Ciprian Porumbercu Art College in Suceava, Romania, and received piano teacher certification from Schoolcraft College, Livonia, MI. Mrs. Rosvold is comfortable with ages 5 – adult and is very familiar with many teaching methods. 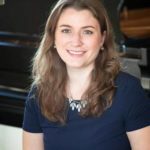 She is passionate about teaching not just proper piano technique, but also teaching her students how to express their feelings and emotions through music. Mrs. Rosvold enjoys engaging the student’s imagination by associating melodies with certain visual images. She is a kind, gentle, and patient teacher and loves to celebrate her students’ successes.